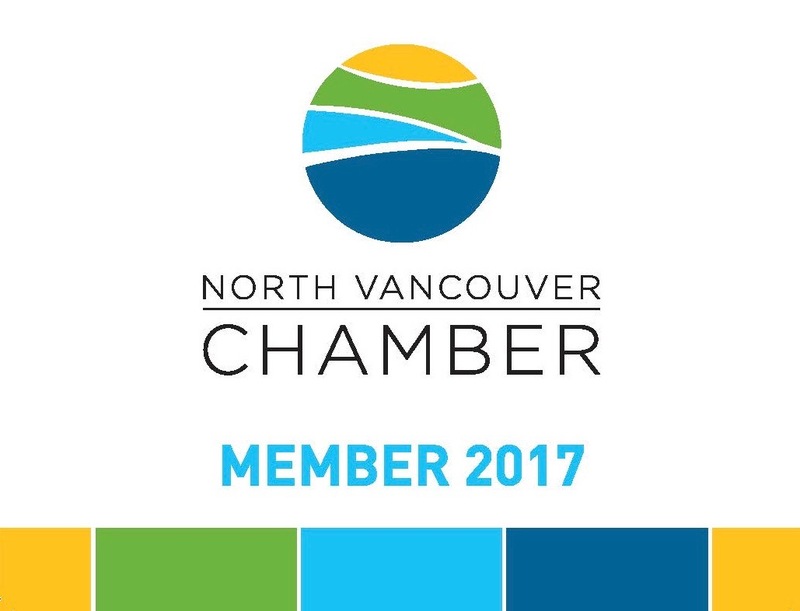 At Glass Doctor® of North Vancouver, restoring your windshield to its original strength is our top priority. 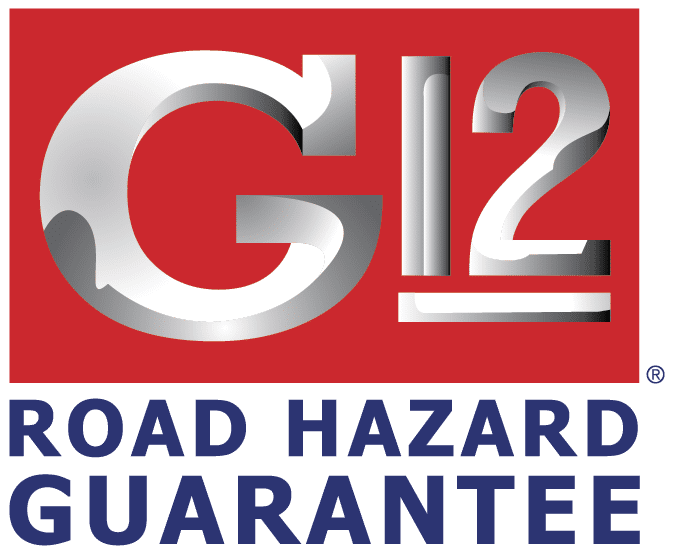 It’s so important that we offer clients a G12® Road Hazard Guarantee. If within 12 months of the replacement date, your windshield is cracked or broken, we will repair or replace it. 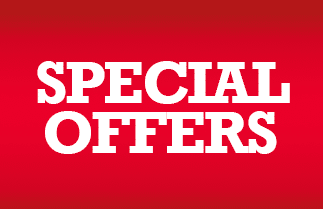 This is a one-time only guarantee, and excludes the cost of labour, kit, moulding or clips. At Glass Doctor, every effort is made to repair your windshield. 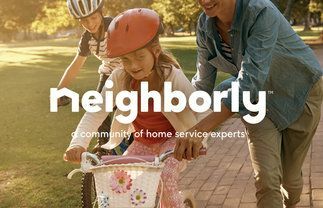 Compared to windshield replacement, our repair process saves time, money, and is better for the environment - all important considerations for clients of Glass Doctor of North Vancouver. The repair process will not cancel the remaining term of your guarantee. With your initial purchase of a replacement windshield with the G12 Road Hazard Guarantee, you have the option to buy an additional G12 Value Package that covers the cost of installation (labour, kit, moulding, and clips). 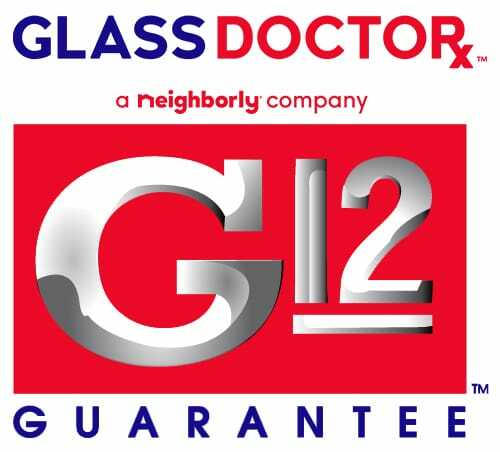 In addition, the G12® Value Package includes Clear Choice™ protectant glass treatment and a pair of new wiper blades. All claims must be reported to the Glass Doctor location where the original installation took place before the guarantee expiration date. 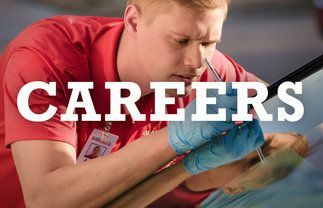 Service on the vehicle under coverage must be performed at a Glass Doctor physical location. Coverage is limited to normal road hazards. Damage due to collision, intentional acts, fraud or acts of God are exclusions. Class A motor-coaches, buses, and class seven or eight heavy duty trucks are not covered.